Hi, guys! 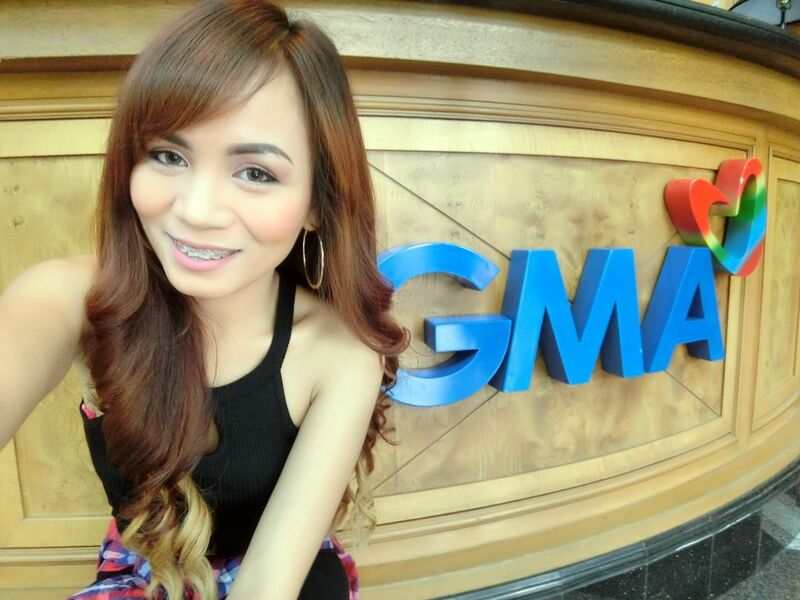 Sharing with you what happened at my first-ever guesting on Unang Hirit! 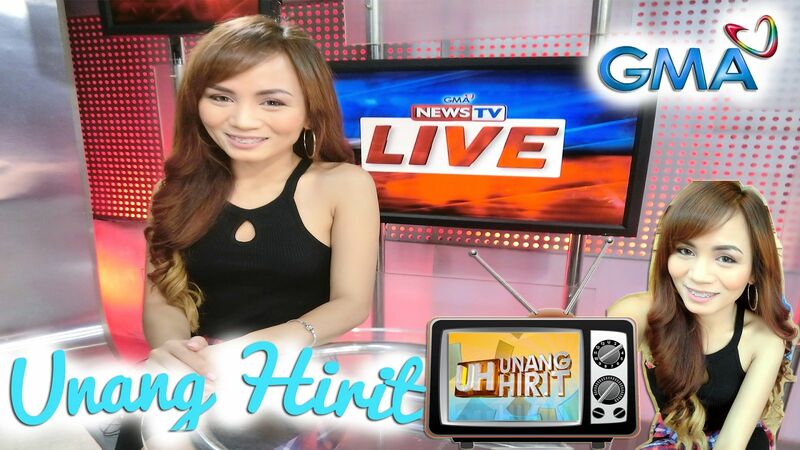 Unang Hirit is the longest running morning show in the Philippines that airs every weekday morning on GMA Network from 5:00 AM to 8:00 AM. How did I get on the show? I was contacted by one of their segment producers a few months ago to do a quick demo on cute hairstyles. But that didn't push-through because of some circumstances. Luckily, they contacted me again for another segment! Yay! Which GMA artist did I see there? Watch my short Vlog below! 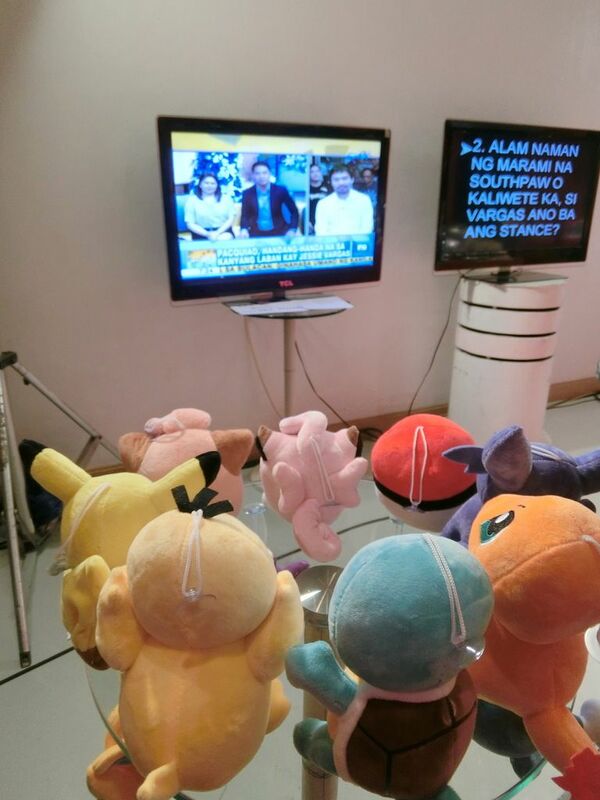 Unang Hirit airs early in the morning. 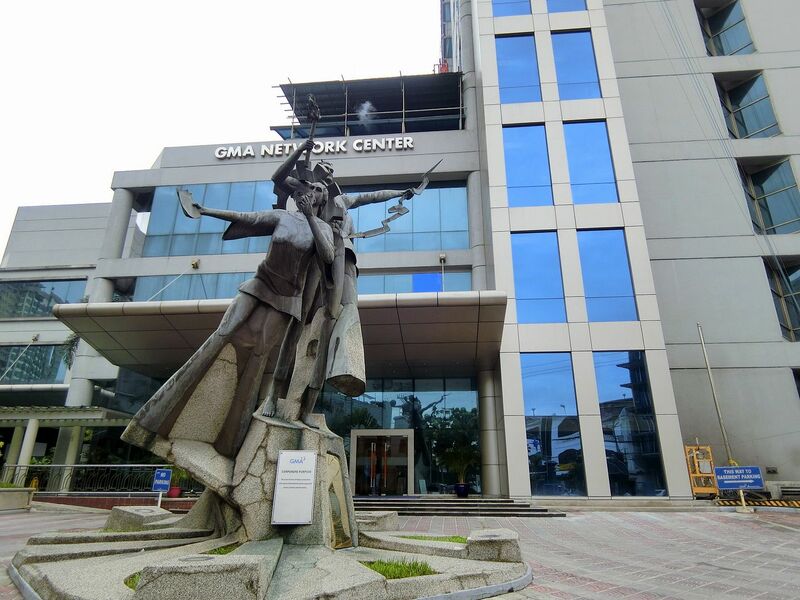 The staff told me the call time is at 5 AM and that she would send one of their services to pick me up at home around 4:30 AM. Knowing how slow-paced I am when it comes to doing my makeup, I skipped the "sleep" part and went on to taking a bath at 1AM and doing my makeup at 2! True enough, the GMA service was right at my doorstep at 4:30 in the morning. 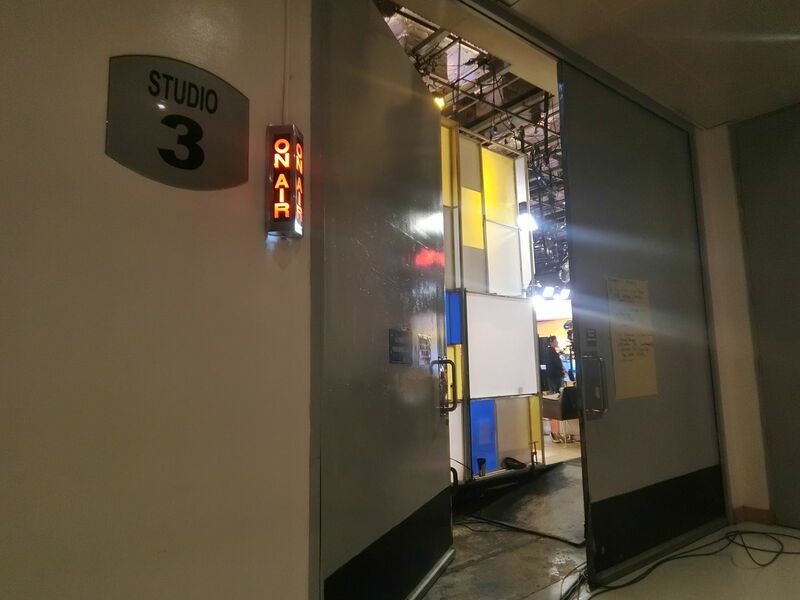 Unlike the busy dressing rooms that I witnessed when I had other TV guestings, this one was rather calm and quiet. You ask why? Because I was alone in the room, at 5 AM nonetheless. I was given the 2-page script. Afterwards, I proceeded to finishing my makeup. Yes, I started doing it 2 yet unfinished at 5! 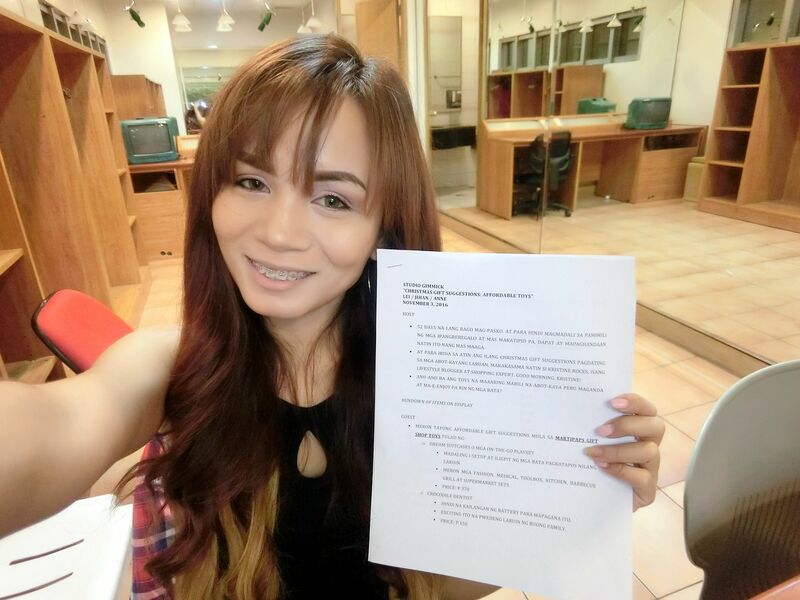 By the way, I wore my VP Ombre Hair Extensions that day to give my hair some oomph. 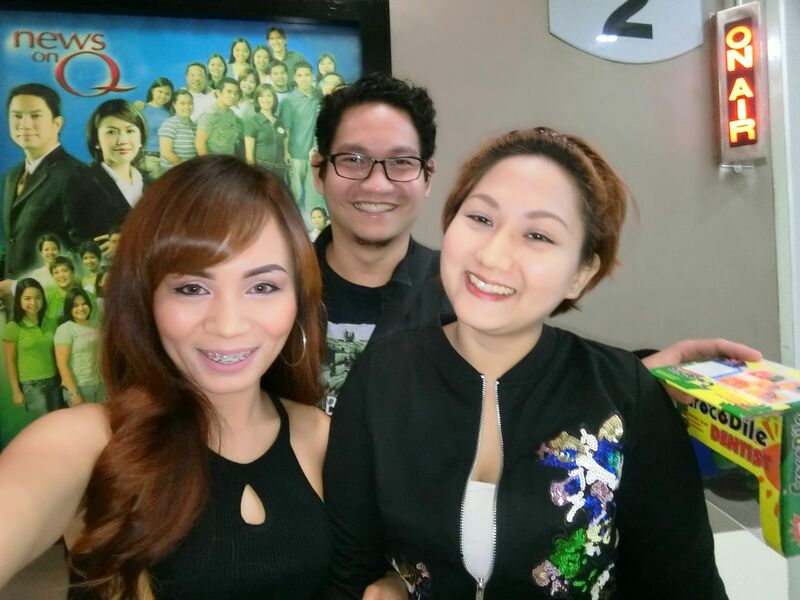 Unang Hirit happens at STUDIO 3 of GMA. It's a small studio that almost has no space for audience. I don't know if they would need it, though, since they air first thing in the morning. Rule #1 : Take a photo inside a TV Studio when they guest you. Rule #2 : Never ask a tall cameraman to take the photo for you. I look so short in the picture!! Hehe Anyway, that's what I wore that day. A simple and comfortable ensemble. I demonstrated toys that are perfect for Christmas. Unang Hirit labeled me as a Lifestyle Blogger and a Fashion Expert. 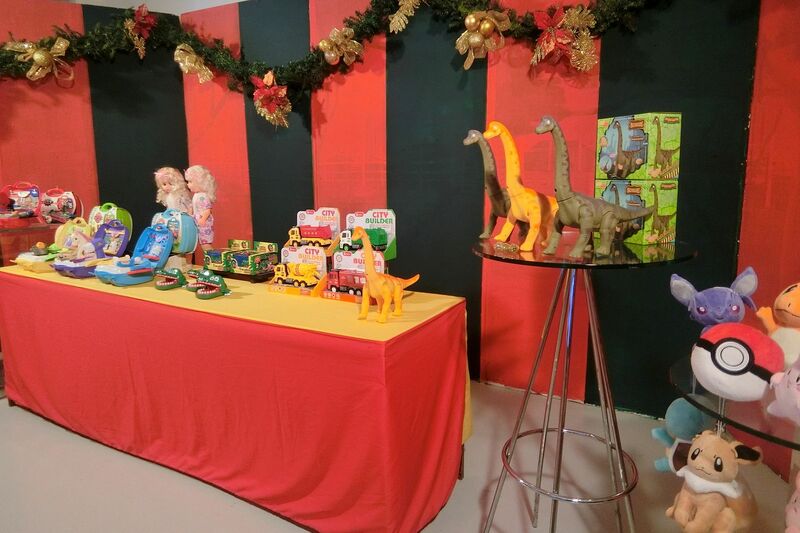 Since I am a "shopping expert", I was there to show some of my amazing toy finds that are perfect as gifts for kids this Christmas. College to me is 10 years ago! Wow, time flies! Crazy how I think of it as if it was just 2-3 years ago! I hope you enjoyed the vlog and thig blog post. 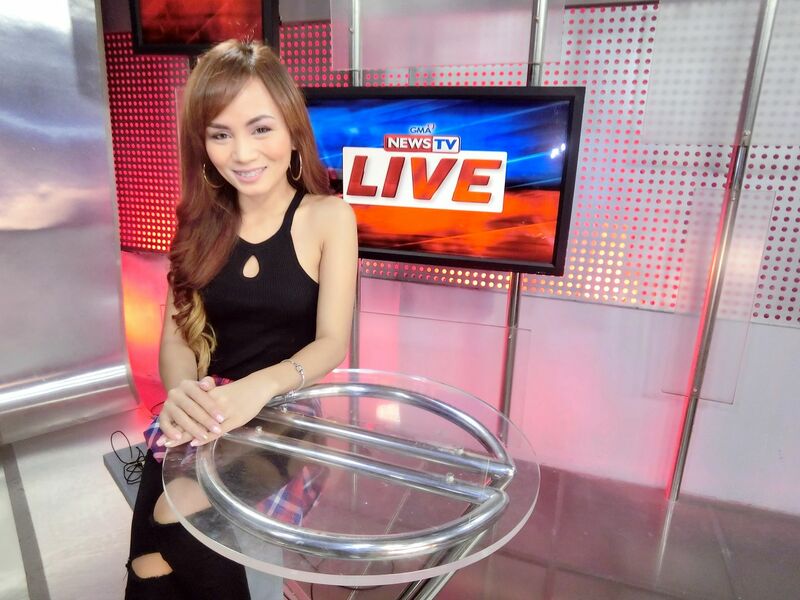 Unang Hirit guested me again for another segment. I shall be working on that vlog soon!